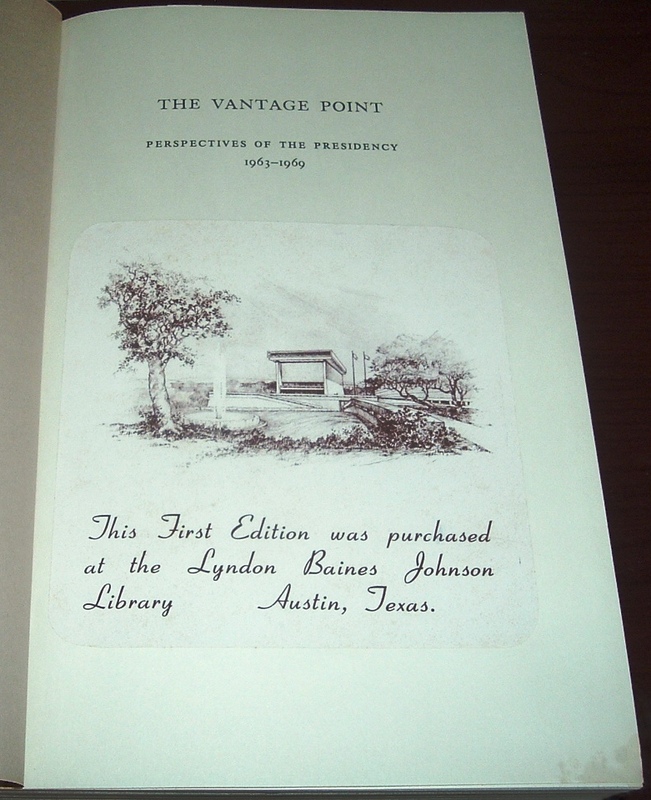 Forty-one years ago today--May 22, 1971--the Lyndon Baines Johnson Library was dedicated in Austin, Texas. 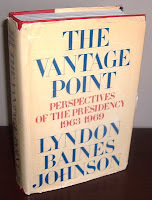 Officially known today by a slightly modified name, The Lyndon Baines Johnson Library & Museum, the library is most commonly referred to as the LBJ Library. 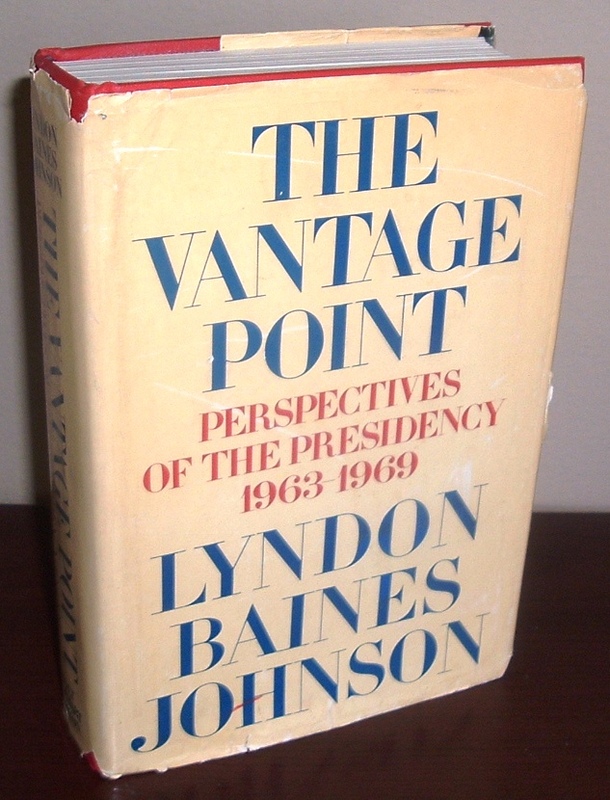 The former president's memoir, The Vantage Point: Perspectives of the Presidency 1963-1969 (Holt, Rinehart and Winston) was published the same year the library was opened. 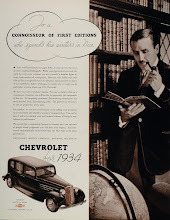 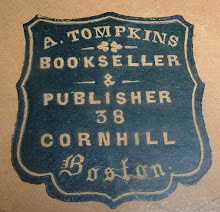 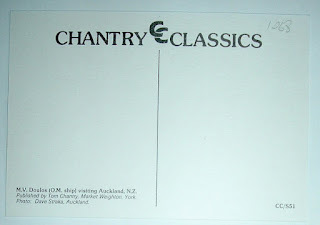 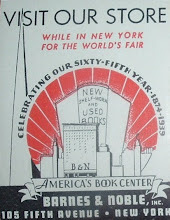 A library bookplate was designed for First Edition copies sold at the library that year. Assuming these First Edition copies were available for purchase when the library's gift shop doors opened for business, it is likely that this bookplate was the first or one of the first bookplates issued by the LBJ Library. 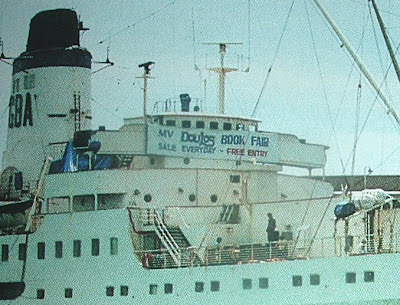 The Doulos, is no longer sailing, but she left in her wake quite a remarkable legacy as the world's largest floating book shop. The MV Doulos was once boasted the world's largest book shop at sea, able to transport some 500,000 books around the world. 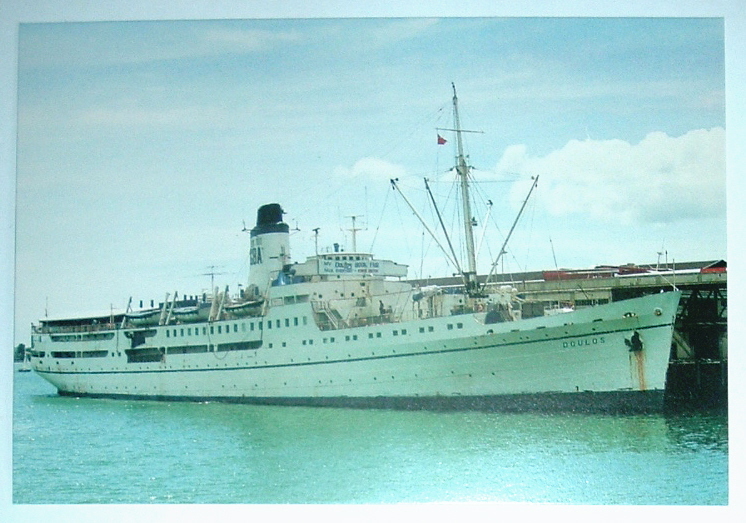 Until 2010, it was also the world's oldest passenger ship, having been christened in 1914 with the name Medina. 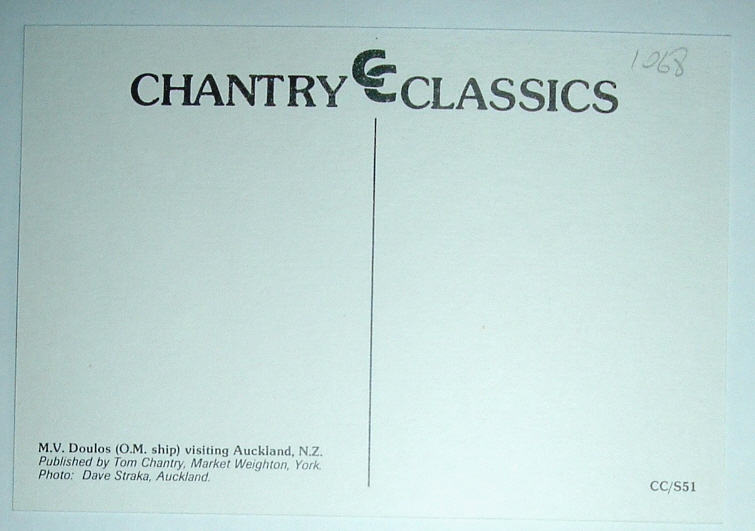 Through a series of owners, new names were given to the ship, which over the decades has hauled freight, soldiers, and vacationers. 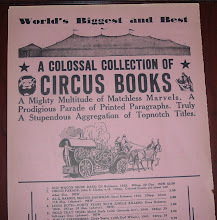 Since 1977, she's hauled tons of books around the world visiting more than 600 ports, receiving more than 21 million visitors, and selling more than 15 million books. Retired now in Singapore, the ship's name has been modified to Doulos Phos, while getting a makeover that will include a restaurant and hotel and transform the old ship into a static tourist attraction.